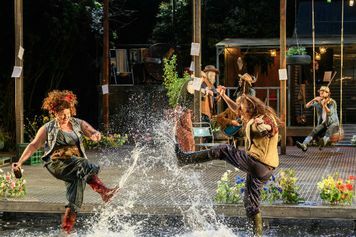 In the mythical Forest of Arden, a world of transformation where anything is possible and anything permissible, two young people discover what it really means to be in love. 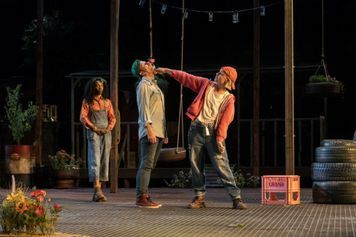 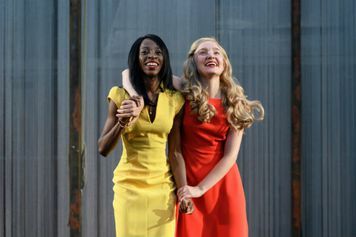 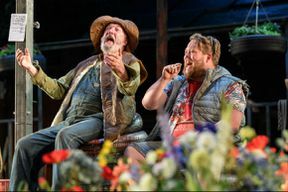 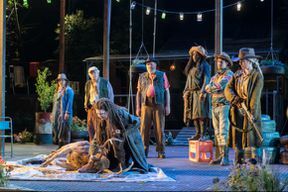 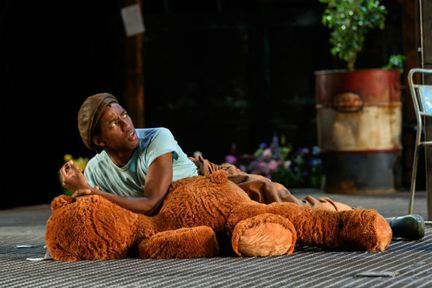 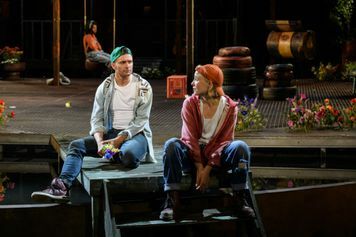 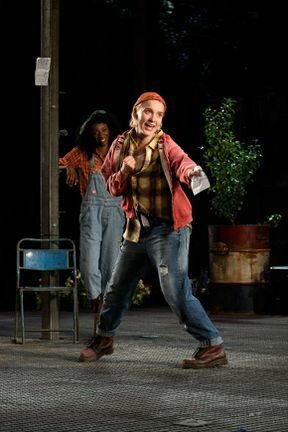 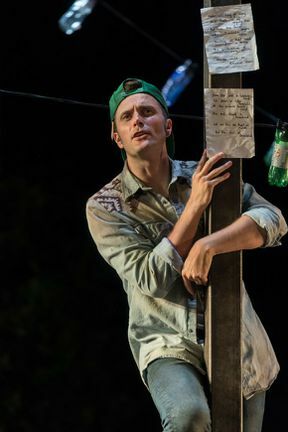 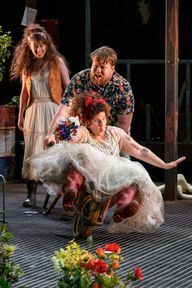 Directed by Max Webster, with beautiful new music by Charlie Fink (former frontman of Noah and the Whale), this warm, open-hearted production promises adventure, sibling rivalry, mistaken identity and romance – Shakespeare comedy as you like it. 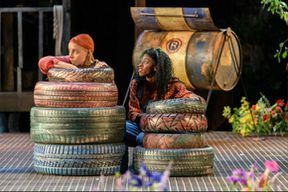 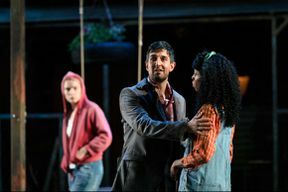 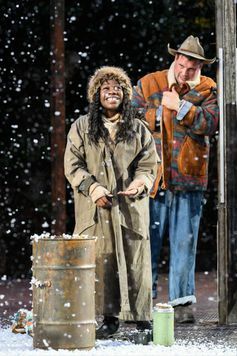 As You Like It is not available to book, please sign up to our newsletter for updates and offers on forthcoming and available shows.